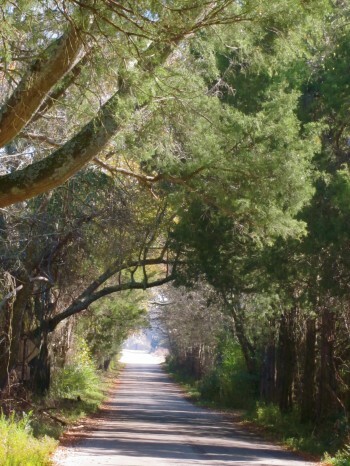 The tree-shaded streets and white picket fences in Mooresville take you back to a simpler time. 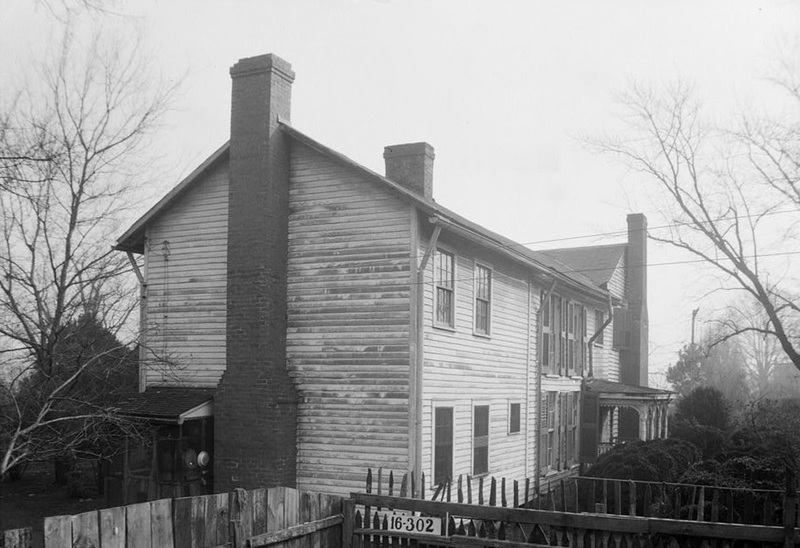 Mooresville is a town in Limestone County, Alabama, United States, located southeast of the intersection of Interstate 565 and Interstate 65, and north of Wheeler Lake. 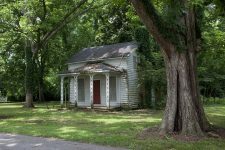 Often referred to as “Alabama’s Williamsburg,” the entire town of Mooresville is now included in the current listings of the National Register of Historic Places. 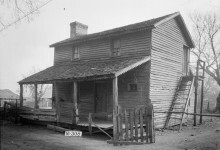 Mooresville is the site of Old House, in which President Andrew Johnson, the 17th President of the United States, was a tailor for a short time. 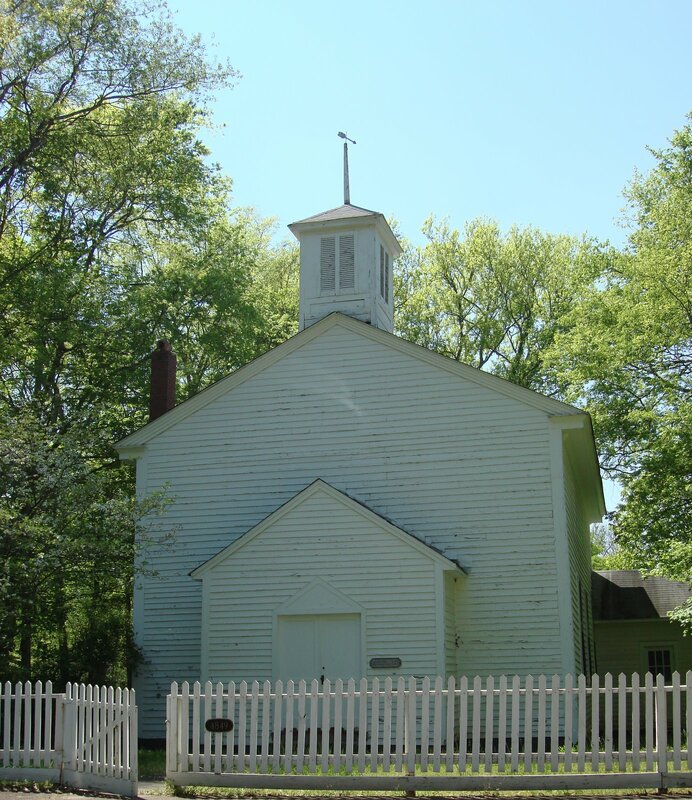 President James A. Garfield preached in Mooresville in the old white clapboard Church of Christ in 1862, while he was encamped nearby during the Civil War. 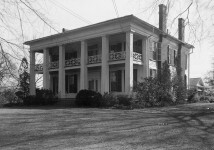 Located twenty miles southwest of Huntsville in Limestone County, Mooresville is the first incorporated town in the Alabama Territory. 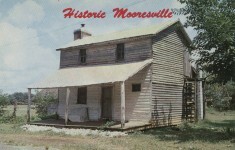 Some of present day trees in Mooresville may date back to the 1800’s. 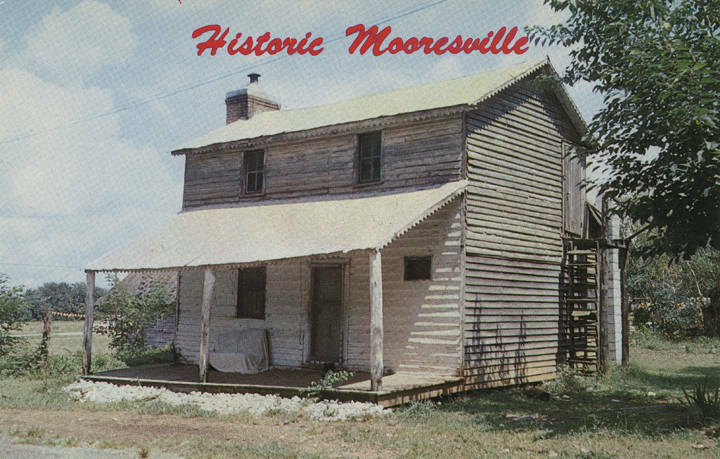 Prior to the settlers, the Chickasaws resided in the area of Mooresville. 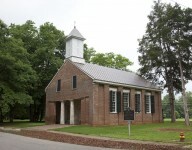 In 1818, Mooresville had sixty-two residents and petitioned the Territorial Legislature for an Act of Incorporation, a year earlier than when Alabama became a state. 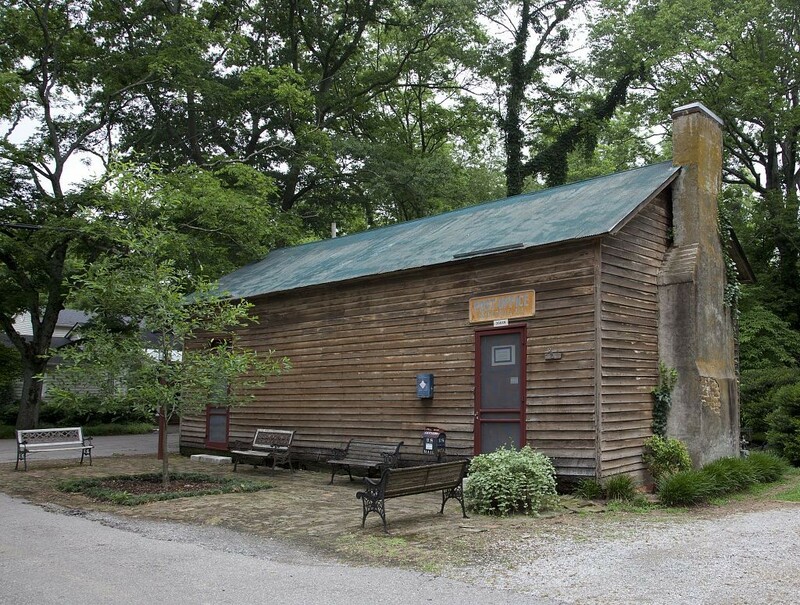 Built after 1840 of sawmill lumber and now owned by the Town of Mooresville, the Post Office is located at the corner of Lauderdale and High Streets. Description of Native Americans of early Alabama including the visit by Tecumseh; Treaties and building the first roads in Alabama. 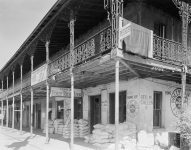 I am from ALABAMA and I enjoy all the ALABAMA PIONEER articles so far I have about 4 and I read them and enjoy them very much. I am from OPELIKA,AL.but I have been living in California for 59 years.but my memories are still very clear of where I’m from. 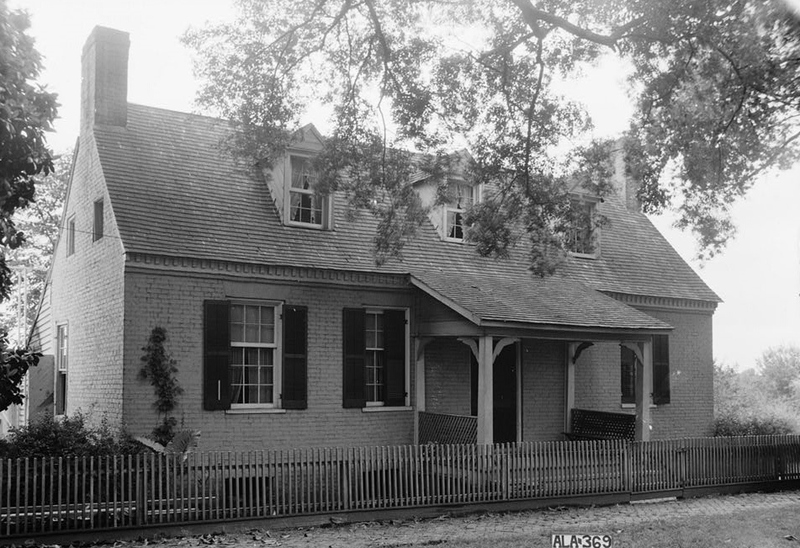 Do you have a photo of the house where Andrew Johnson stayed in Mooresville? My husband and I lived in the upstairs of that house when we were newlyweds. No, I do not at this time. Maybe it will show up somewhere. I was born and raised in Indiana, but enjoyed many trips to Alabama growing up. My Dad was born and raised there (near the now extinct Falls City in Winston county,where Clear Creek Falls is now under Lewis Smith lake. 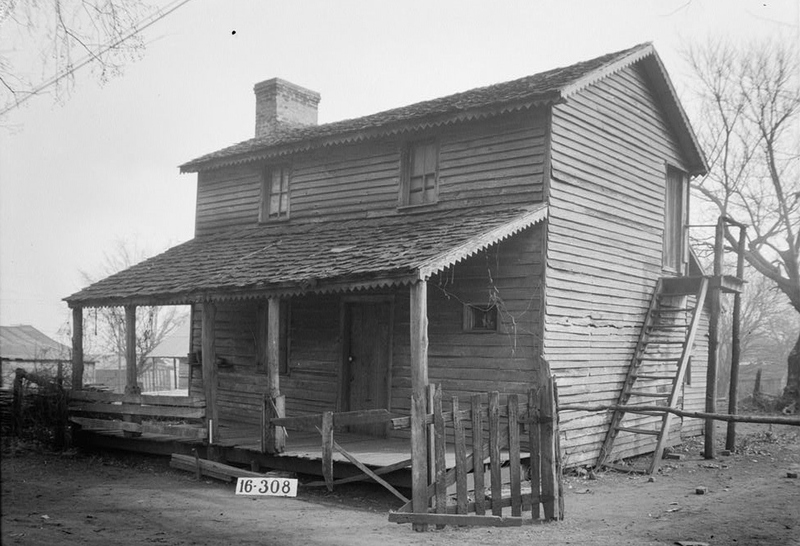 My GreatGrandDad had built a dogtrot cabin near there in 1907) My GreatGreatGreatGrandDad Britton Meeks first visited Coosa county back in the 1840’s. I really enjoy all of your postings and have been a fan since January. To Joseph Meeks: We live just south of Arley, Winston County (The Free State Of Winston) on Smith Lake in Curry. 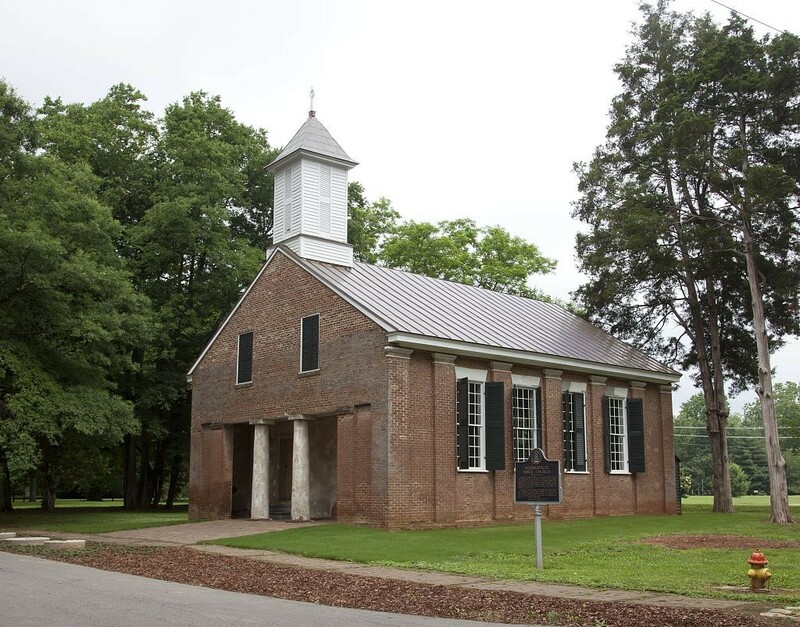 You may, or may not, know of the historic Meeks School & Meeks Baptist Church in Arley. 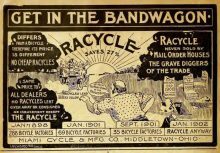 Also, my grandfather was Dr. W. Hunter Goff in Rockford, Coosa County. My family is fro Choctaw and Washington counties.have a lot of fond memories of visiting there in past years. Sarah, my daddy’s Becton & Carlisle family are from Choctaw & Washington Counties – Aquila, Isney, Silas & Millry. I love visiting my family there. 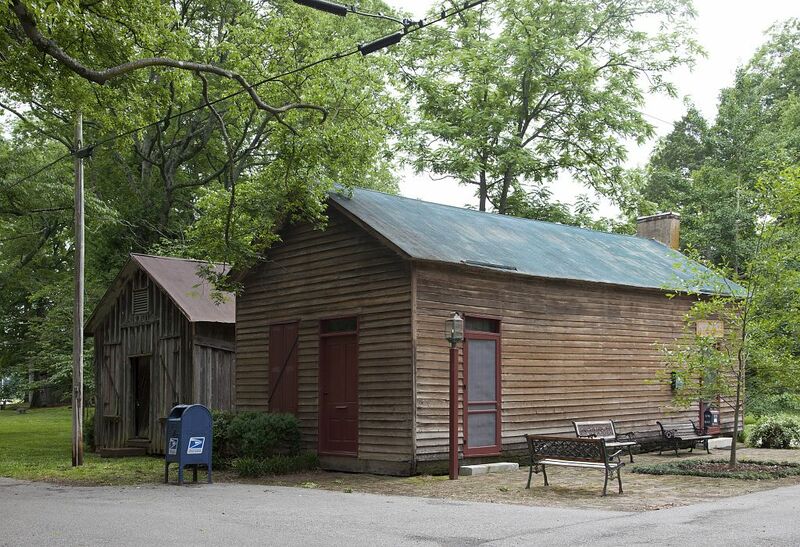 Our family general store was donated to and can be visited as part of the county musium in Gilbertown. Check it out next time you’re there. Would love to visit this town. I enjoy reading your blog since my father’s family was from Anniston/Oxford and Heflin areas. My mother’s family is from the Huntsville/Hartselle areas. Almost twenty years ago my mother and I, with my young children, stopped to do some sightseeing in Mooresville because she had heard the movie “Tom and Huck” was filmed in the town. I quickly recognized some of the buildings in your photos. Thank you for the additional information on this lovely historic community and the opportunity to walk down memory lane. Love this little town. It’s beautiful. I have a question. 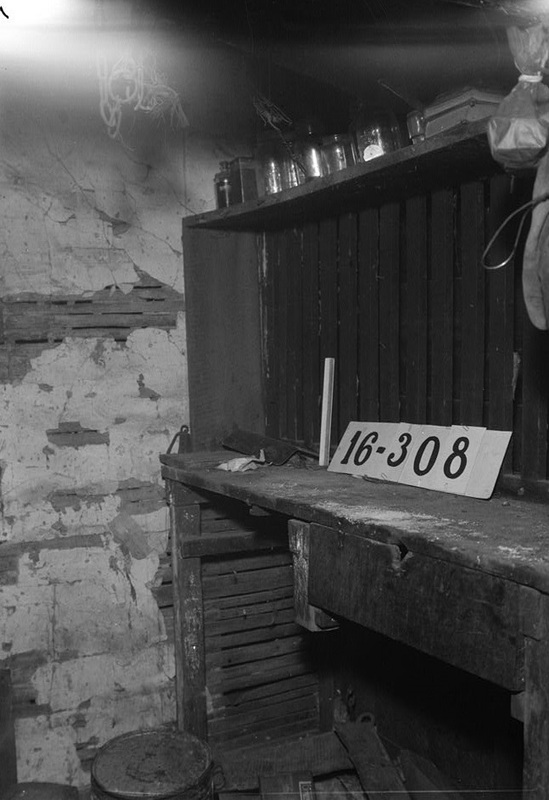 When I was a boy we traveled from Montgomery to Birmingham before there was an interstate. I believe it was highway 29, but I could be mistaken. I remember stopping at a roadside picnic area that had a locomotive engine on the grounds that we (my siblings and I) would climb on and play on. Can you shed some light on this? I think the highway was probably US31. Lived along that route all my youth. It’s still there! !